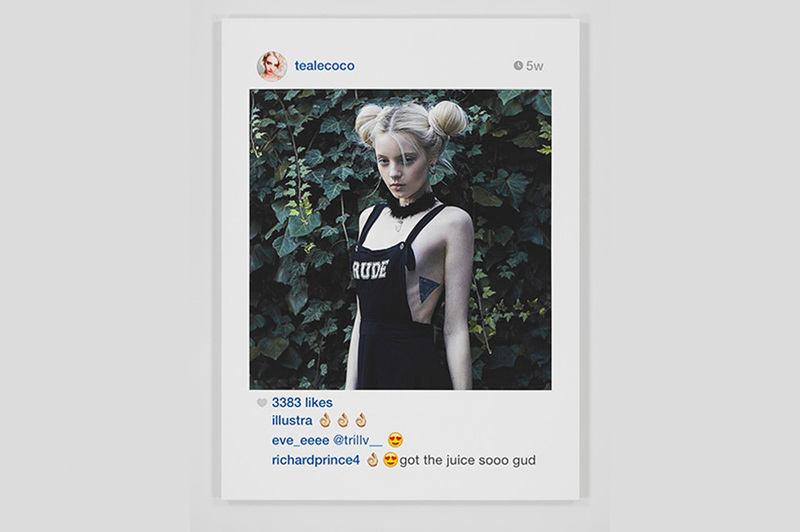 Richard Prince Sued for Copyright Violation - Once Again! New York-based artist Richard Prince, known for allegedly appropriating the images of others, is once again being sued for copying a photo of the photographer Donald Graham and calling it his own. The notion might be as far for you, but it isn’t going to stop Donald Graham from pursuing legal justice, suing Richard Prince for copyright infringement. Richard Prince’s newest legal “endeavor” includes taking a photo of a Rastafarian Smoking a Joint that was posted on Instagram, modifying nothing but its size and displaying it as a part of his collection called New Portraits. 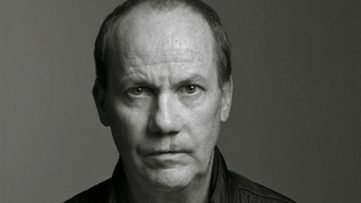 Given the minimal changes made to the photo, both Richard Prince and the Gagosian Gallery are looking at a court complaint. As mentioned, this isn’t Richard Prience’s first time “borrowing” an art work, or even being sued for copyright violation. Back in 2008 Prince created Canal Zone, a series of art works that incorporated a number of photographs made by Patrick Cariou. The photographer had previously published them in a book called Yes, Rasta, a collection of photographs of the Rastafarian community in Jamaica. 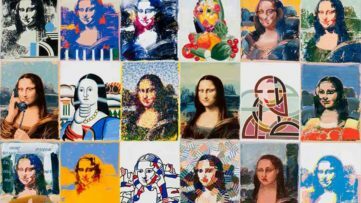 The three-year-long controversial copyright case ended in a settlement in 2014, and was of high interest to the art world and photographic community. Some artists who were subjects to Prince’s “kidnapping” didn’t bother to sue. Prince presented a set of Instagram pictures at the Frieze art fair last year, and they mostly originated from the feed belonging to SuicideGirls, a community of models and burlesque performers. Instead of suing, the group founder Selena Mooney wittily replied on their website that she will sell prints of the images for $90, whereas some of them were sold for up to $90,000 by Prince. Based on a report at artlawreport, Donald Graham has filed a complaint not only against Richard Prince, but against the Gagosian Gallery and Lawrence Gagosian, its owner, as well. 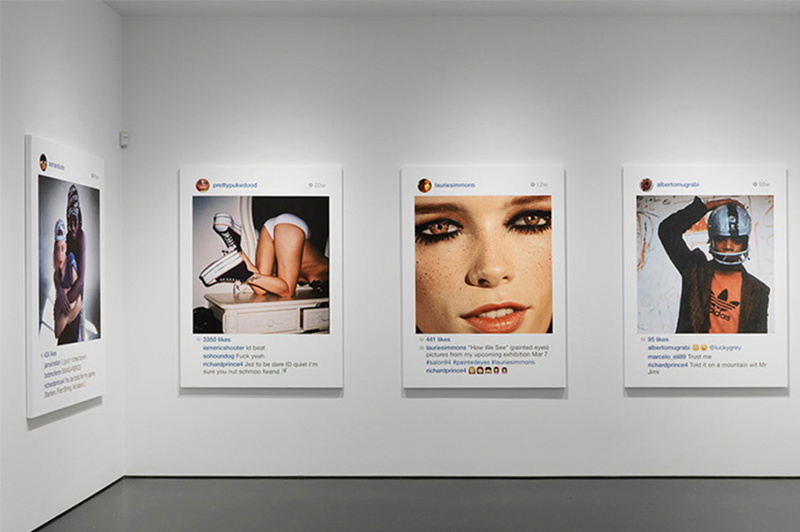 The New Portraits exhibition was displayed at the Gagosian Gallery between September and October of 2014, featuring 37 inkjet prints on canvas that Prince called “screen saves” of Instagram posts. Modifying no more than the size of the photo, and commenting on it while it was still on Instagram, Prince has managed to sell some of these works for astonishing $100,000 at the New York’s Frieze art fair. Controversy being his middle name, Prince has stated in 2011: “Copyright has never interested me. For most of my life I owned half a stereo, so there was no point in suing me, but that’s changed now and it’s interesting … So, sometimes it’s better not to be successful and well-known and you can get away with much more. I knew what I was stealing 30 years ago but it didn’t matter because no one cared, no one was paying any attention.” Graham’s concern is that Prince’s reproduction of the photograph hasn’t been adequately modified to warrant original art work. With the piece being sold to Gagosian Gallery after the fair, Donald Graham’s complaint came as no surprise. 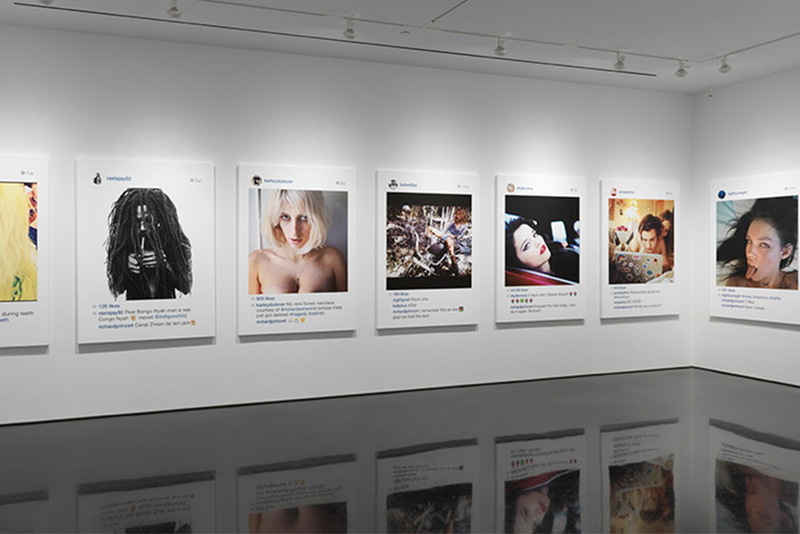 Although the copyright case ensued by Patrick Cariou ended up with a settlement between the two, the court did rule in Richard Prince’s favor, stating that 25 out of 30 works that Prince “borrowed” have been transformative since they presented a new aesthetic, and thus fair use under its standard. 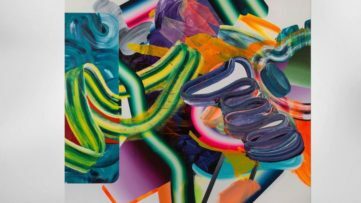 Graham’s cease-and-deceit letters sent to both Prince and Gagosian Gallery, in which he demands that both parties cease to exhibit and distribute the work in question, may indicate a strong case on Donald Graham’s side. Once again, the art world and the photographic community are on the sideline, waiting to see under what rules their work exists, and what to expect of tomorrow. What do you think will happen? Share your thoughts on our Facebook page.